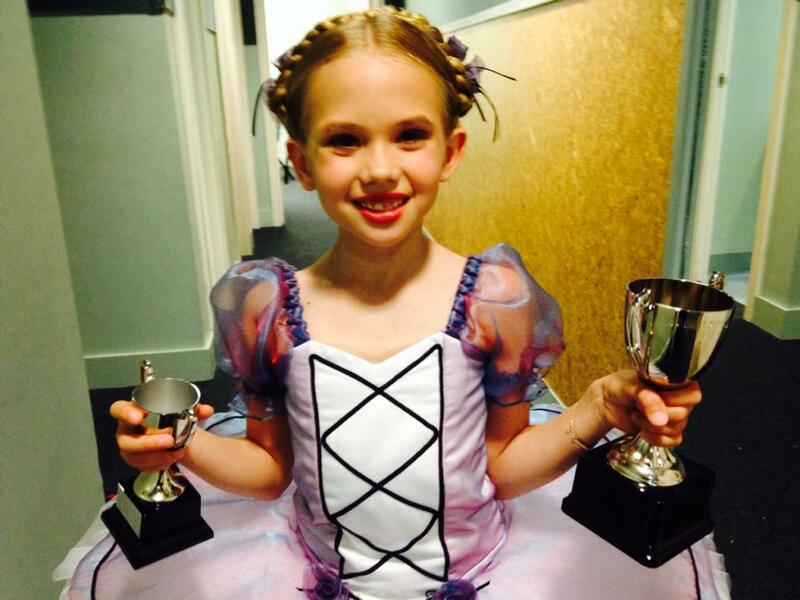 ​Welcome, I am delighted that you are considering DancePointe Academy for your child's dance education. DancePointe Academy is an established Ballet School in the northern suburbs of Wellington with ballet and tap students from the areas of Khandallah, Johnsonville, Newlands and Churton Park predominantly although we do have students who travel from Karori, Ngaio, Wadestown and Aro Valley for our ballet and Tap classes. We provide a happy, nurturing and inclusive environment where your child will be encouraged to participate to the best of their individual abilities and enjoy all aspects of dance. Students of all ages have opportunities to dance at their level be it recreational, competitive or vocational. 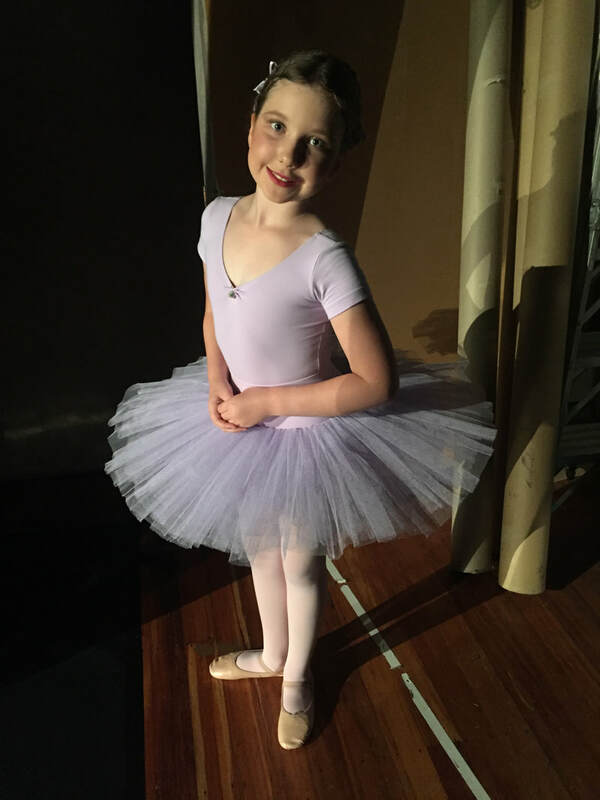 Aside from Ballet classes we incorporate classes of Progressing Ballet Technique for children from the age of 7 years in our scholars program. Tap is also an option for students as will Jazz and Contemporary in the near future. ​The 2019 Timetable has now been set so please contact us if you are enrolling a child in a certain level for the exact time their level class would be.